Today, I’ll be reviewing the first high-end powder I’ve ever purchased. I know people ask a lot of questions about Blackup products(seeing as they are targeted towards women of colour) and whether they are well worth the price tag. It’s original texture offers the advantages of both foundation and powder in a single product. At the heart of the formula, Vitamins A and E provide anti-ageing action. The two-way cake comes in a classy black compact with 2 compartments and a mirror. One compartment contains the product while the other contains the sponge applicator. 1. Swirl a brush or use a dry sponge to apply like you would with any other powder. 2. Apply with a damp sponge to achieve the effect of foundation. The coverage of this product is light coverage(when used both dry and damp) but the coverage is more when applied damp. If you have a lot of blemishes/pimples, it wouldn’t cover them(it would work best on top of foundation). It is a long-wearing powder and stays in place for hours. It controls oil fairly well but is not mattifying. It also gives a very smooth finish, which is very lovely even without foundation underneath it. In the one year I used this powder, it never broke me out neither did it cause me to react in any way. Is it well worth the price? Not really. 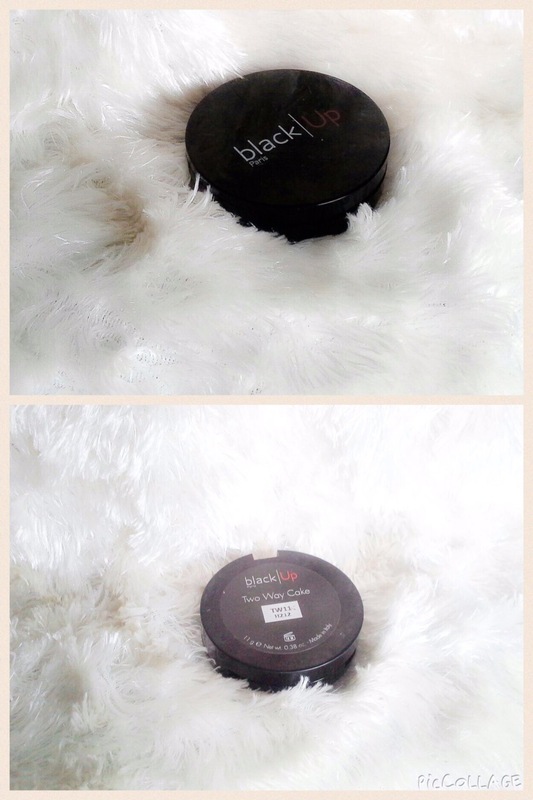 If you want a good powder and can afford it without stress, this is for you. But if you’re going to save your “kobos” for this, I do not think you should bother yourself. 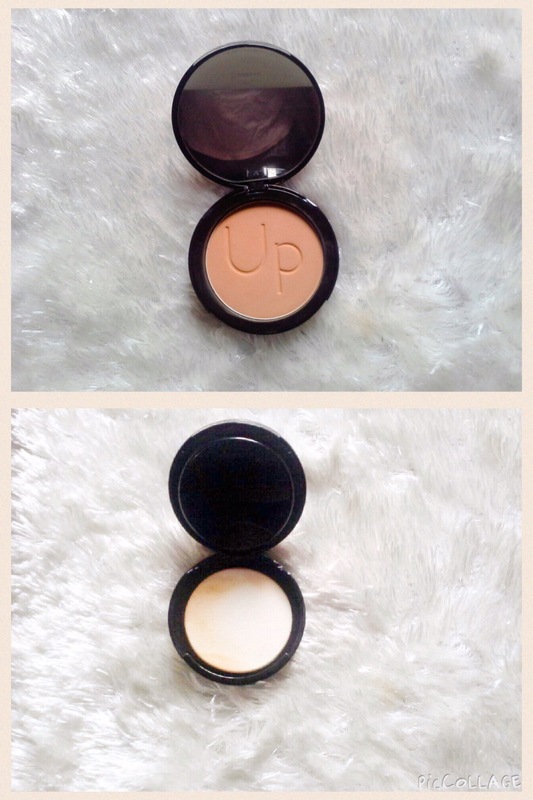 There are other more affordable powders that are almost as good as it is. Overall, I score this product an 8 and a half out of 10.